The final show of 2018’s ‘No Filter’ tour. 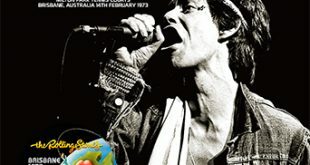 Another show for the band who won’t / should give up and where exactly DOES Mick get all his energy from anyway? None of these questions will get answered here as we rollock through another couple of hours in the company of the worlds oldest rockband (May need verification). 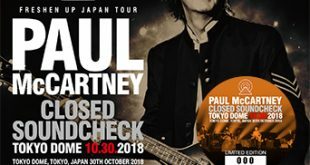 Another supercharged, mega-hits show with the band who do things backwards (I can’t think of anyone else who starts their tour a little rustily but then ends up as sharp and as enthusiastic, perhaps better skilled than Keith who warms up over shows rather than slows down – Maybe hotel rooms suit him? ), packed with, not exactly surprises, but enough palpable energy to make that seem like an affectation if they considered it. 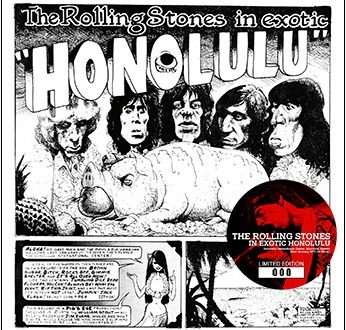 No, we get a Stones who don’t sound much different to their 1989 ‘Steel Wheels’ formation (If we just minus Bill Wyman’s hefty bass lines) – Mick’s voice, buffed up with singing lessions, heck, even his harp playing sounds like it always did when you’d most certainly assume that he should be using an asmaha puffer these days or be jogging to the side of the stage for a couple of gasps of air every once in a while. 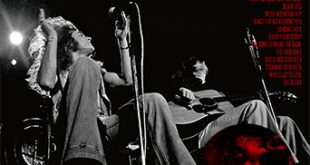 The setlist, well, we know how that goes, weave in a little ‘Blue And Lonesome’, use the standards, prompt a discussion by dropping an oddity in to the ‘Fans selection’ list then watch it sink out of sight as the a-side subject gets voted in (To the chagrin of you and me), leave on a high. So, after a tour that featured so many IEM captures, how does this audience recording compare? 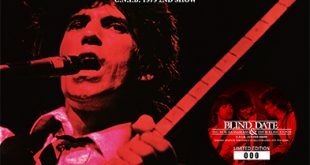 Where it looses clarity, it has participation – to be in the middle of a crowd at a Stones concert is not a bad place to be usually and though it might sound like you’ve got your t-shirt stuck over your head for the show, you can still hear the nuances rather well. 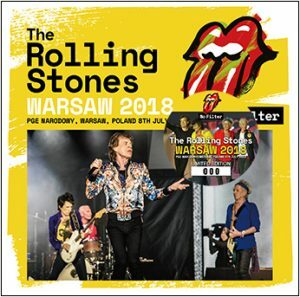 After balance against the Xavel IEM capture from Manchester (A sample of it, at least), I would argue that you get a little more emotion from this show (Especially as it’s rather infrequent these days that the Stones visit Poland), though the quality is less. I’d buy this disk if you attended, certainly if you buy everything and, if the deluxe labels are priced just a little too highly, I’d recommend it to the curious too. Though I’ll compare these against the Crystal Cat and Rattlesnake releases in the non-too-distant future.